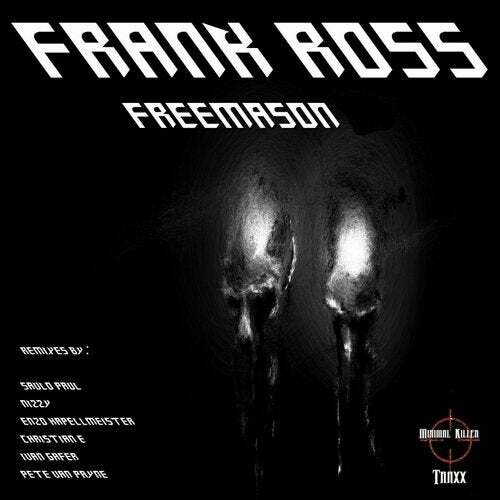 Frank Ross & his Friends on a crazy Remix EP!!! Really hard & strong Stuff !! !